VIP masterclass is an individual 3 days learning program for those who are already familiar with microblading and want to take it to the next level. 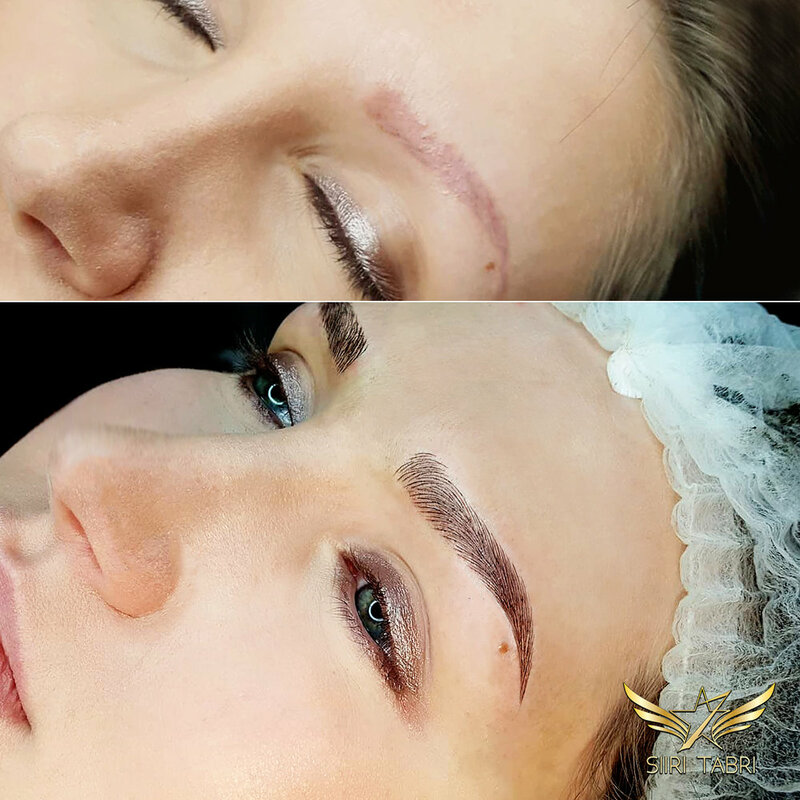 To a quite a large amount of microblading artists there will be a certain point in their career when they feel stuck and unable to got to the next level. This course is created to solve this problem. Who this course is created for? 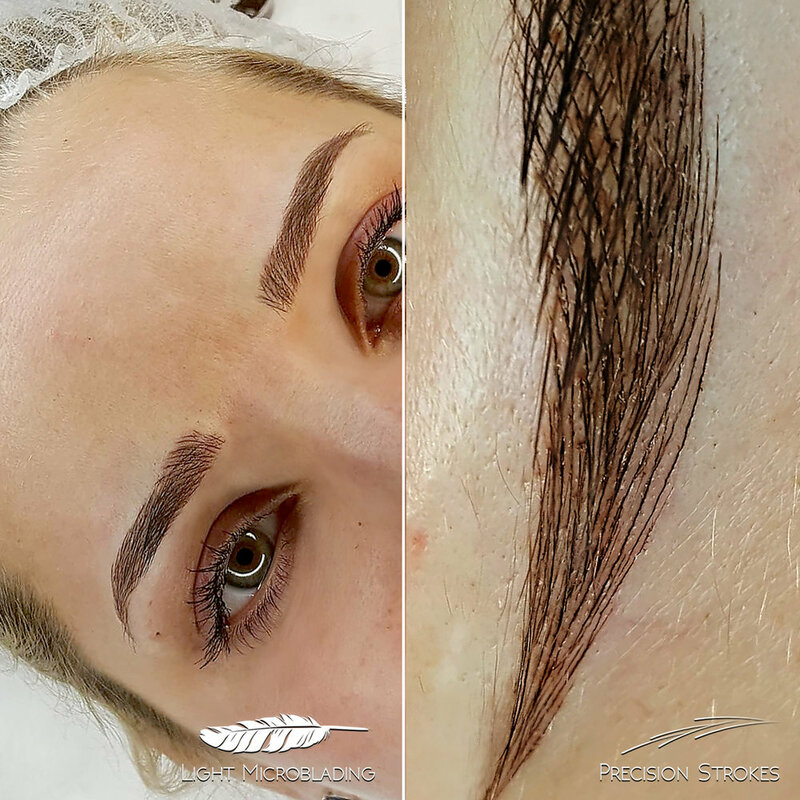 This corse is created for professionals that have already practiced microblading however they have reached a situation when they keep asking themselves: "What do I need to do to start making more money with microblading?". 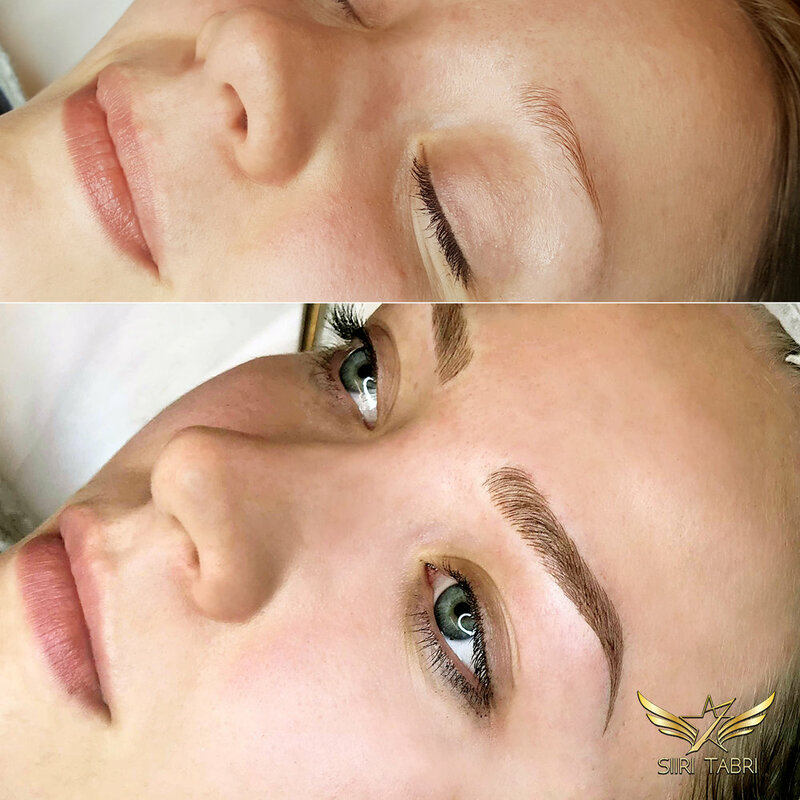 It is a widely known secret that wast majority of students that attend microblading classes in different countries never really start making the money they hoped for to make in the beginning. Reasons for that are many- however those can be divided into two categories: obstacles related to skills and obstacles related to business and marketing. DAY 1. 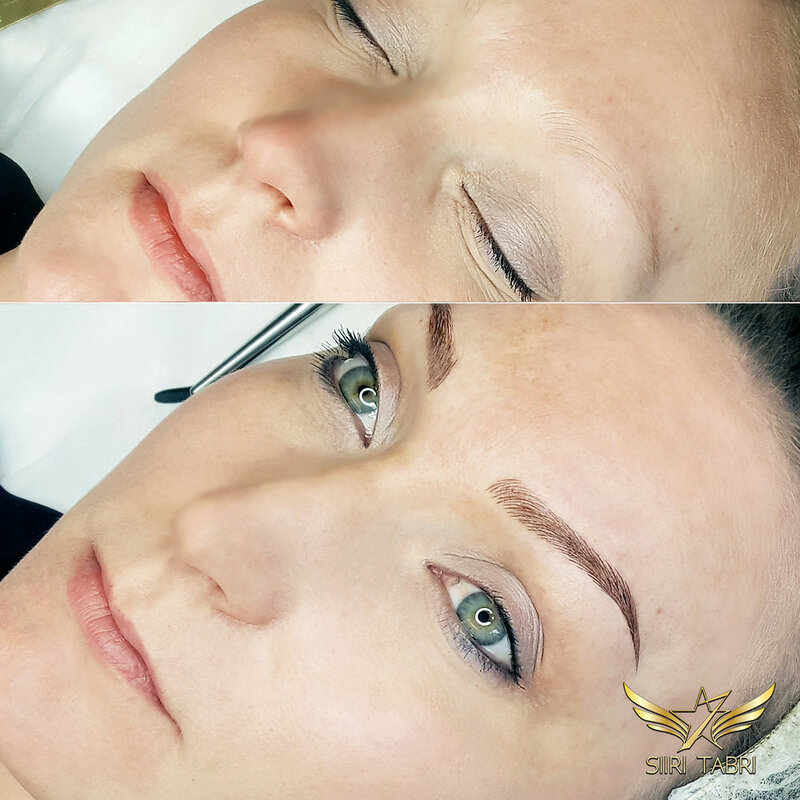 Refining microblading skills. 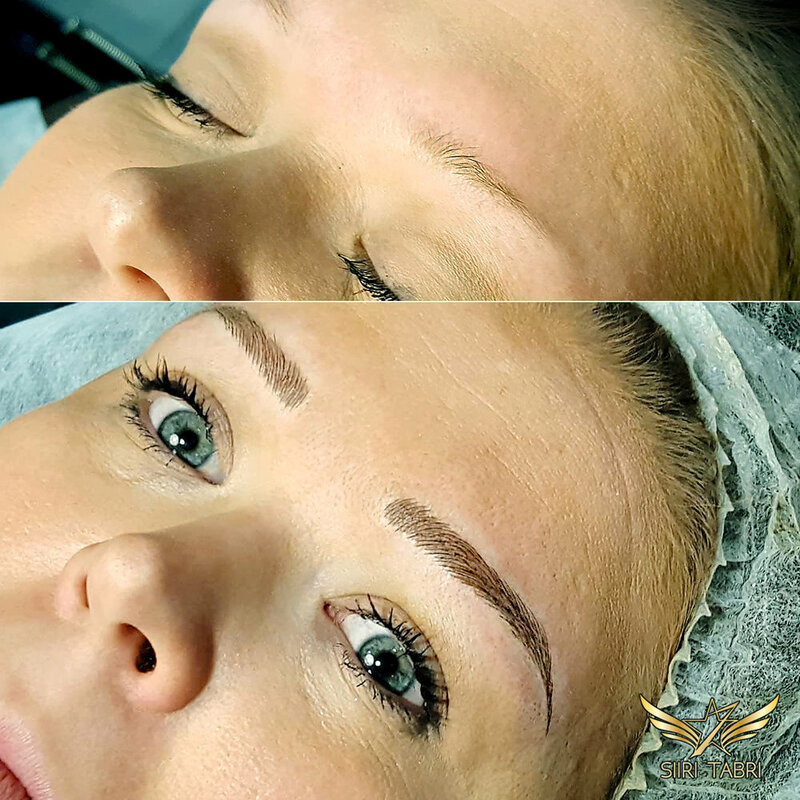 Having excellent skills in microblading is essential. It can be compared to gaining access to a race. If you do not know how to make microblading correctly then you simply can not even start competing. 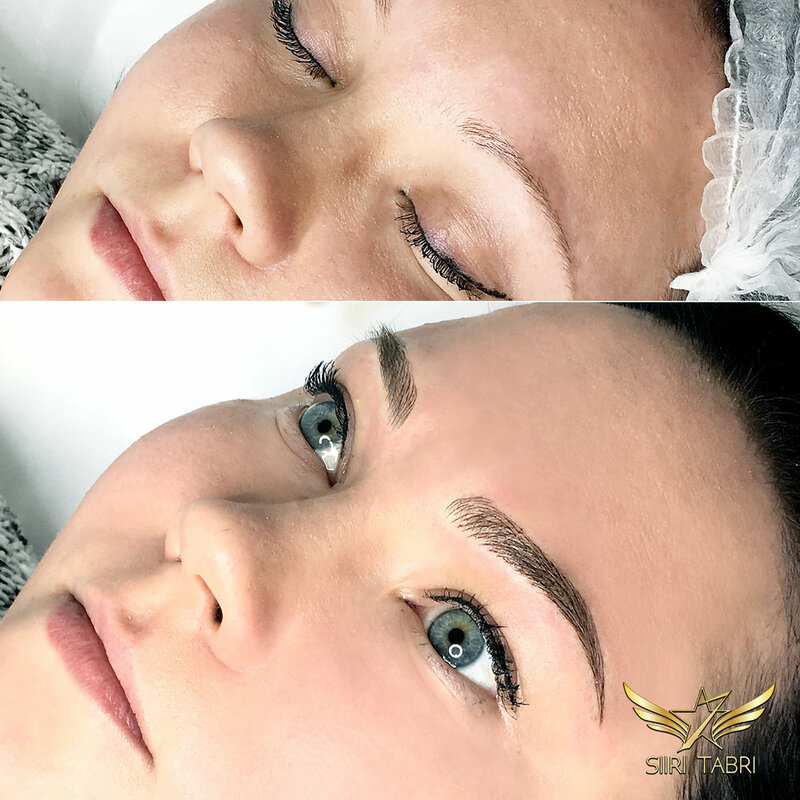 SharpBrows master can help a lot when it comes to refining your microblading skills. She has had more than 1000 students in Scandinavia and 3000+ students worldwide. 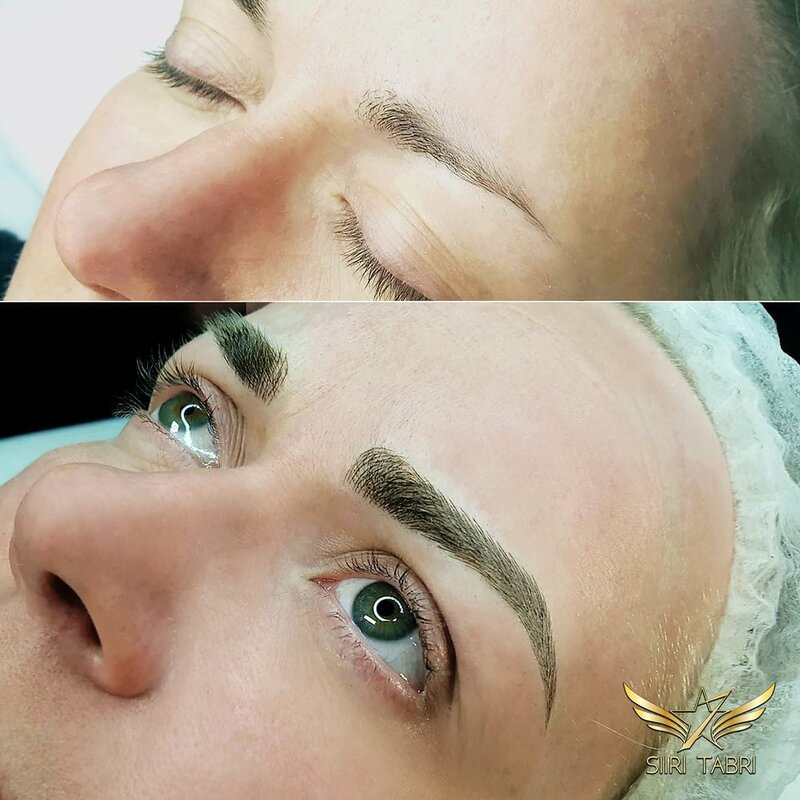 She is the co-founder of SharpBrows International, author of Europe One brow pattern, co-creator of Light microblading and several other techniques. 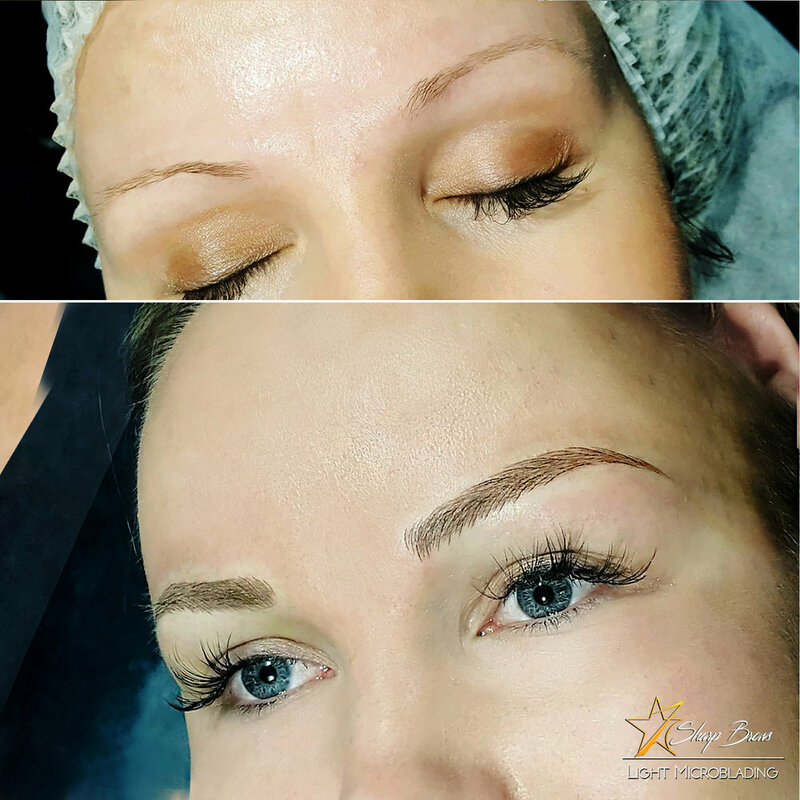 As well as she is an active practitioner who does microblading procedures daily just to keep her practical skills up to date and focus sharp. Usually the first day of the course is spent on learning the latest developments in the world of microblading. All SharpBrows masters have calm manner of explaining everything in detail and very practically. 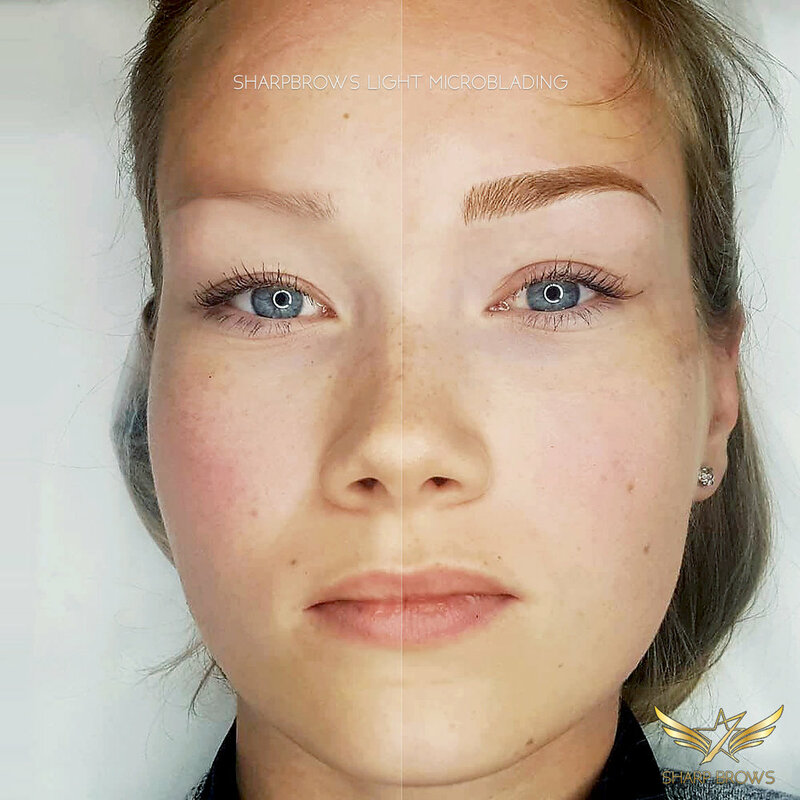 Here, below you can see some samples from SharpBrows master in Scandinavia - Siiri Tabri. 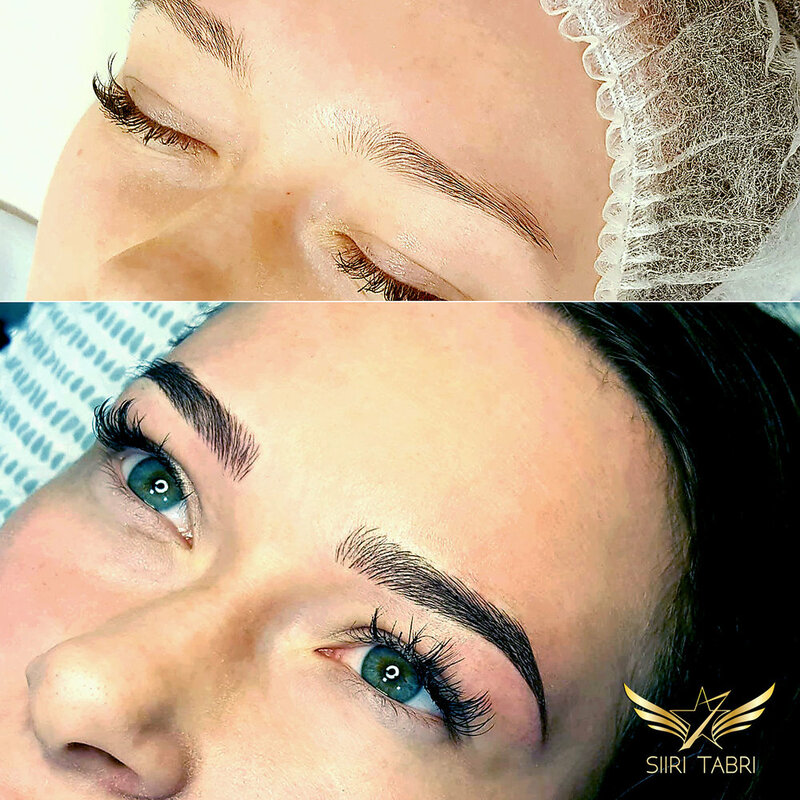 here you can see just a tiny selection of the brows made by Master Siiri Tabri, who is the co-inventor of Light Microblading and author and/or co-creator of all major brow-patterns used in Euurope. DAY 2. Business and marketing development. There is a growing number of microblading artists that can be compared to unemployed doctors who become Uber drivers. Education and skills is not simply enough anymore to become successful in microblading business. One also needs a working marketing and business strategy. What does it mean more precisely? One must know exactly ho to use social media and bring down customer acquisition costs. How to create and market portfolio and use advertising budget extremely effectively and in a frugal manner. When it comes to VIP masterclass usually the second day of the training is spent developing the branding and marketing strategy of the participant. In many cases it also results in modifying the brand name and visual identity. The most important effect of this second day usually is the change when it comes to daily marketing activities of the participant. Here you can see just a fragment of successful brands created by the students of Siiri Tabri - SharpBrows master in Scandinavia. DAY 3. Practicing on models. 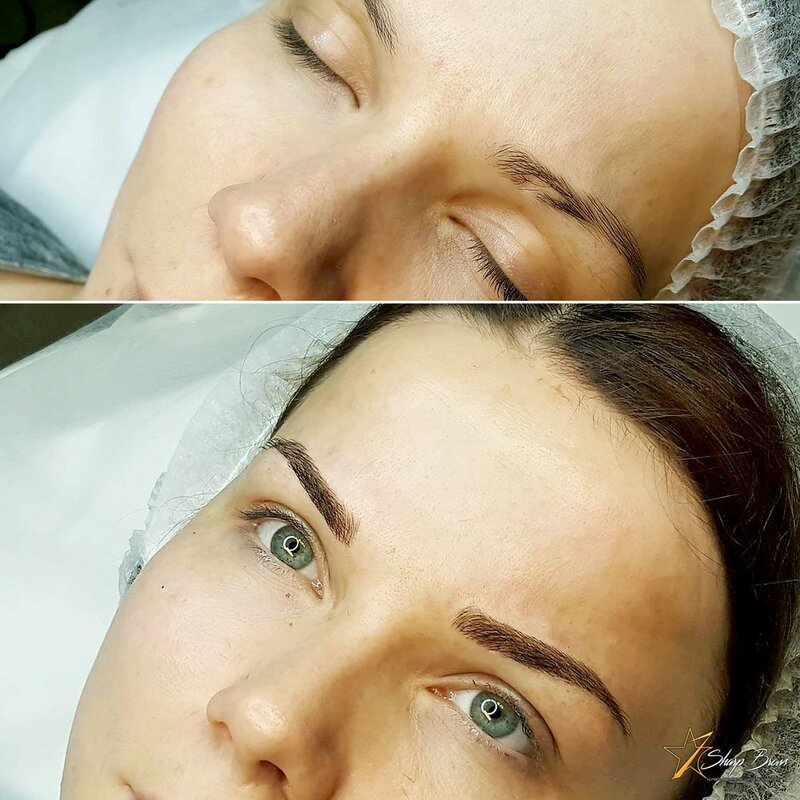 The training would not be complete if the student would not be able to practice actual microblading. This is done on models on the third day. It is of extreme importance that the participant actually gets to put all new techniques into practice. As well as the third day results in getting magnificent photos for marketing purposes. Trainer - SharpBrows master - shows in a very practical manner how excellent photos are taken. Quite often also some new techniques can be learned on the third day (nanomicroblading, superombre etc) depending on the level of the skills of the participant. Why should you come to the class? 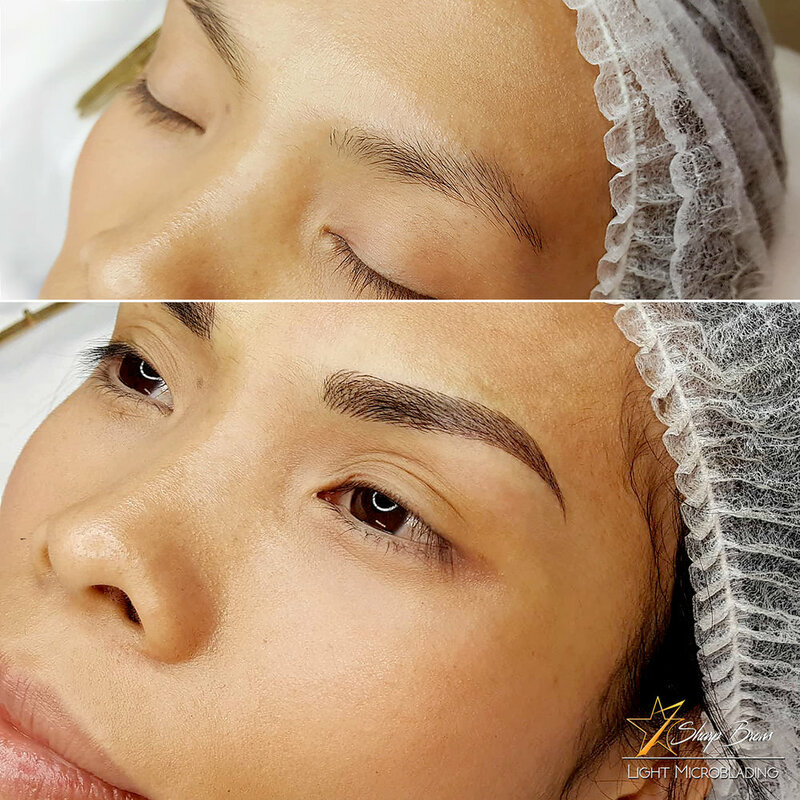 You should take this opportunity to take your career in microblading to the next level. Here are concrete reasons why you should consider taking this class. 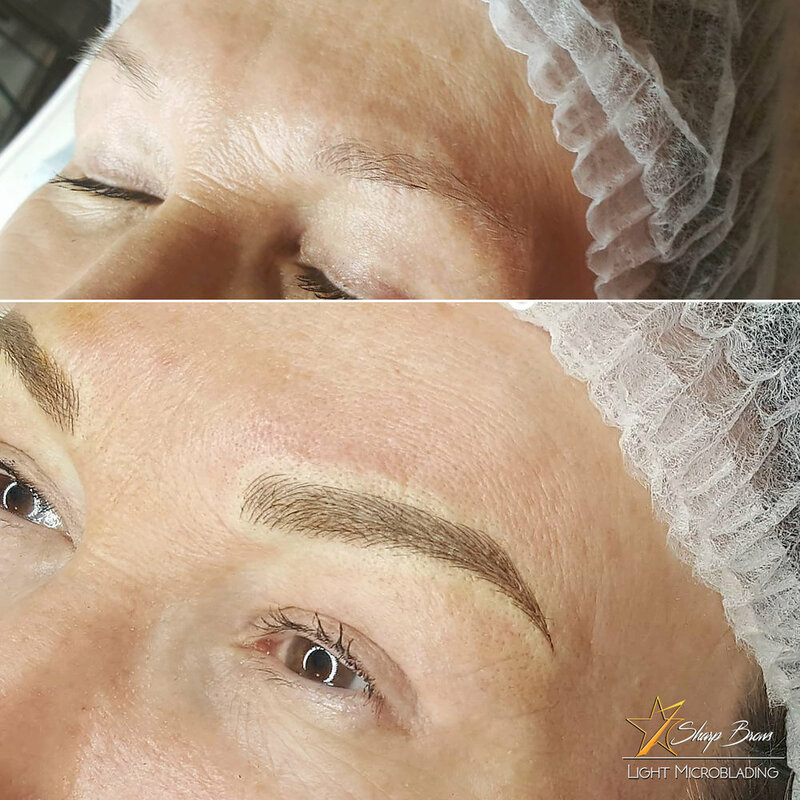 You will learn the latest Light microblading technique that helps you beautiful natural-looking brows. 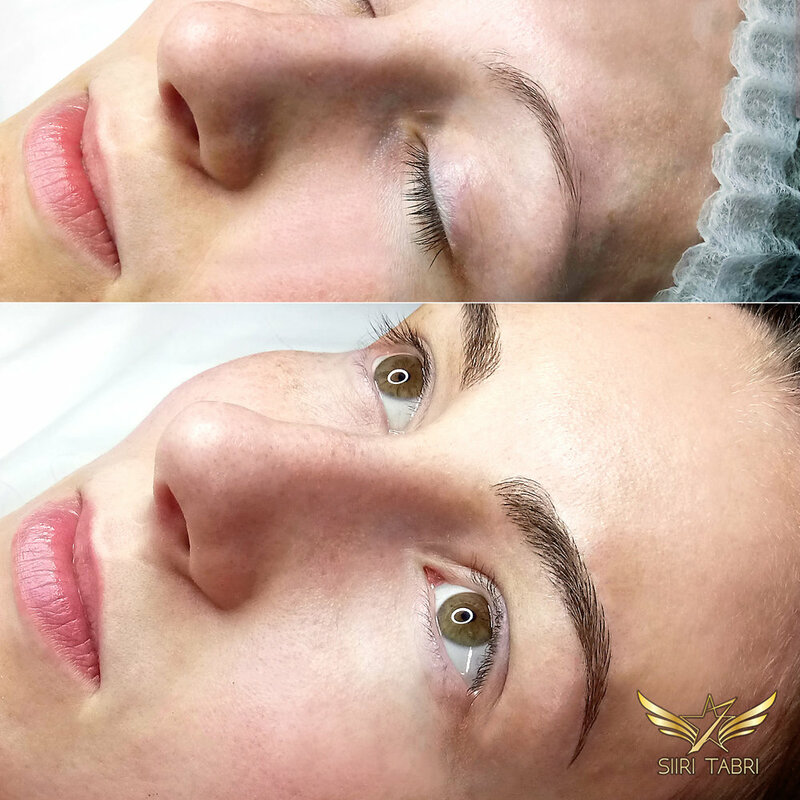 You will know how to make microblading last and have less trouble with retouching. 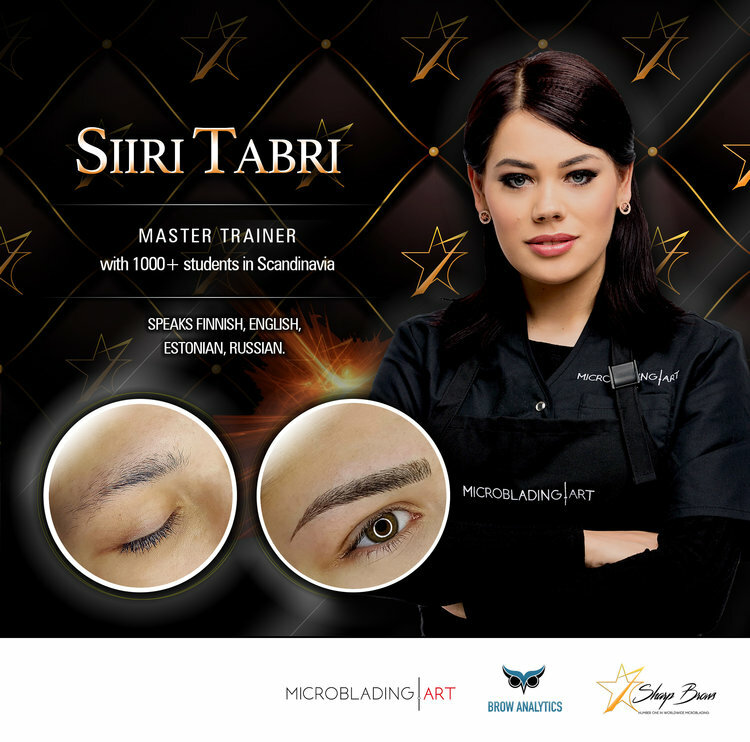 You will get complete microblading-training materials and experience from at least top 5 different trainings in the world (All SharpBrows masters have learnt with all top trainers in the field of microblading). You will no longer waste advertising money and you know very precisely how to spend your budget. You get a step-by-step personal advice how to build your brand so that it would last. You know how to get more customers even when others in your region fail to do so. You get all the practical knowledge how to take excellent photos and make beautiful brow-ads. - All learning materials and complete Artist 3.0 Plus starter kit (with pigments, blades, tools etc) valued 799€. - Staying for two nights. 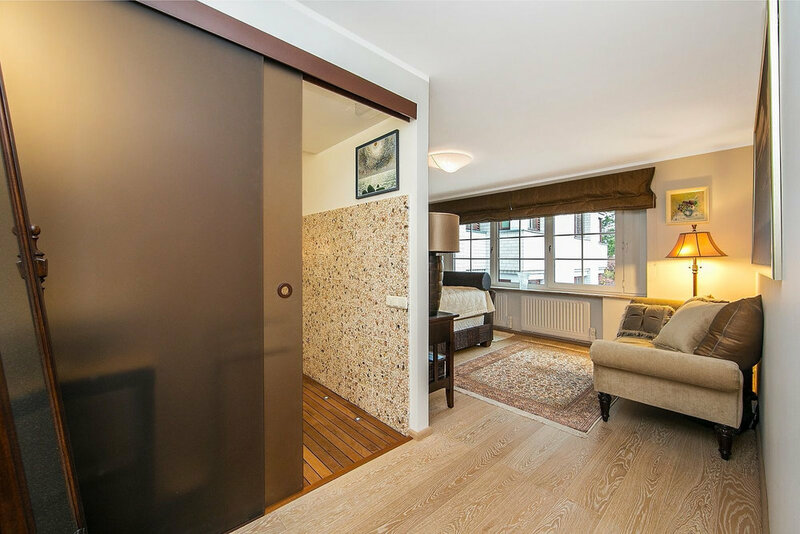 In Tallinn, in the guest premises of the private studio of Master Siiri Tabri (see pictures below), you save at least 200€. 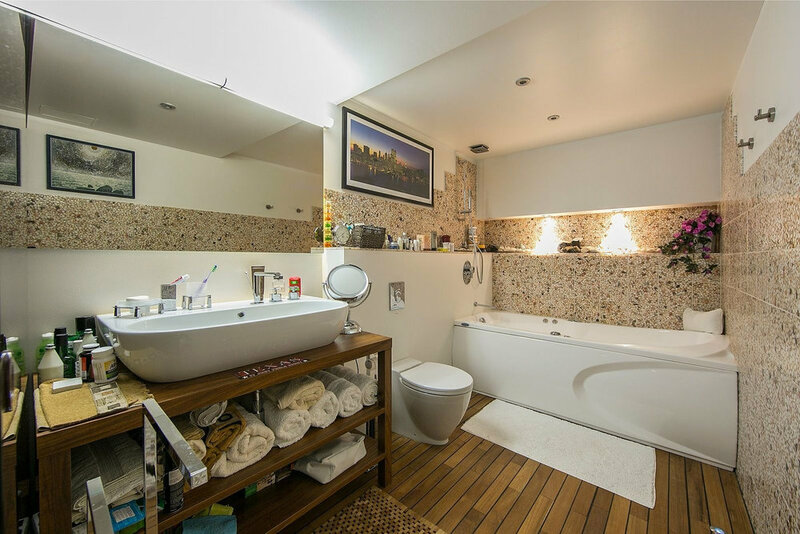 - All meals included (you save at least 100€). - Transportation from and to airport or harbour (if needed). The course is carried out in English, Finnish or Estonian. Need more information? Just fill in this form!